His name is El Hadj and he is utterly without mercy, for either Christians or Muslims. 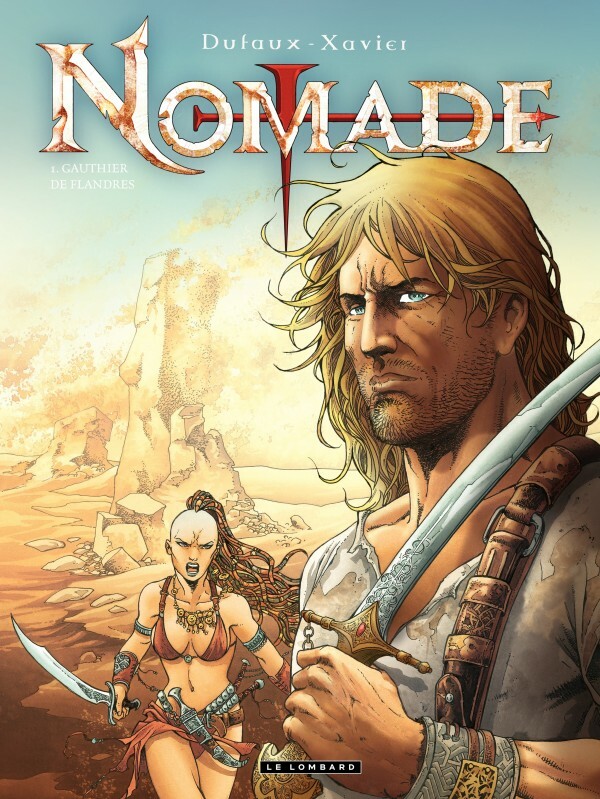 He belongs to an infamous sect of assassins, and the djinn Ottar Benk has a mission for him: steal something precious from Renaud de Châtillon without leaving any trace. But, unfortunately for El Hadj, he hadn’t counted on the presence of Gauthier, a knight with no home, no allegiance and no fear of death… he’s seen far too much of it to be afraid now.